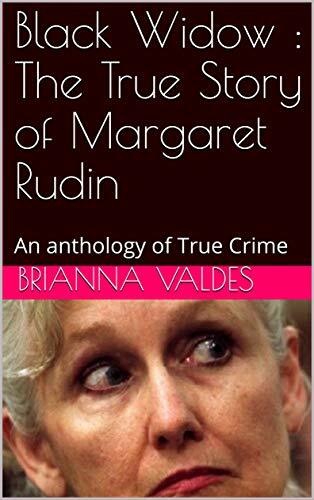 Black Widow : The True Story of Margaret Rudin: An anthology of True Crime | Words Are Powerful, Why Not Read More! Margaret Rudin, dubbed the Black Widow of Las Vegas, went on trial on February 26, 2001 for the murder of her fifth husband, real estate king Ronald Rudin. After a lengthy, chaotic trial and her defense claiming that involvement in illegal activities resulted in Ron’s death, the jury found her guilty on May 2, 2001. Margaret Rudin, dubbed the Black Widow of Las Vegas, went on trial on February 26, 2001 for the murder of her fifth husband, real estate king Ronald Rudin. After a lengthy, chaotic trial and her defense claiming that involvement in illegal activities resulted in Ron’s death, the jury found her guilty on May 2, 2001. 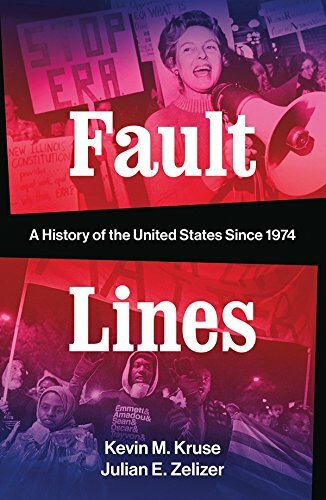 In August, the court sentenced Margaret Rudin to life in prison with the possibility of parole in 20 years.